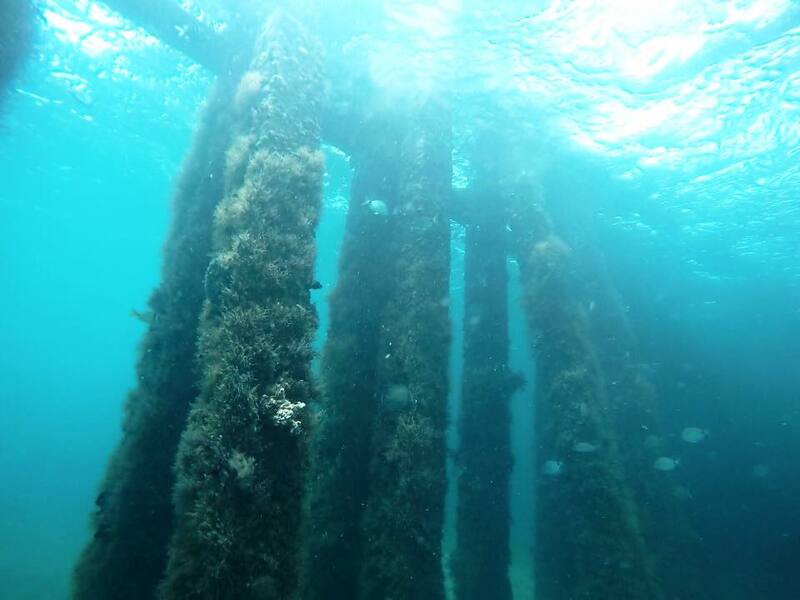 If you can handle the boat ride, there is some great diving and some interesting wrecks and reefs to explore. 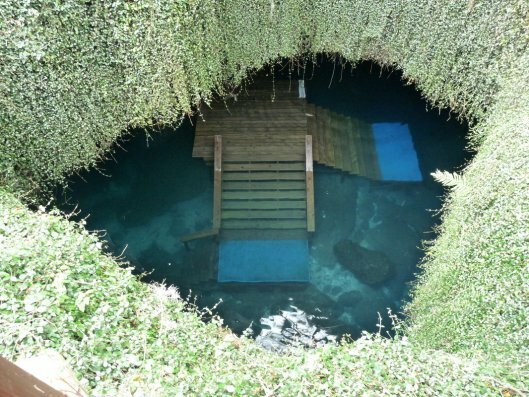 The springs is Florida are a hidden treasure. Many are easy to find and some require a local to show you the ropes. 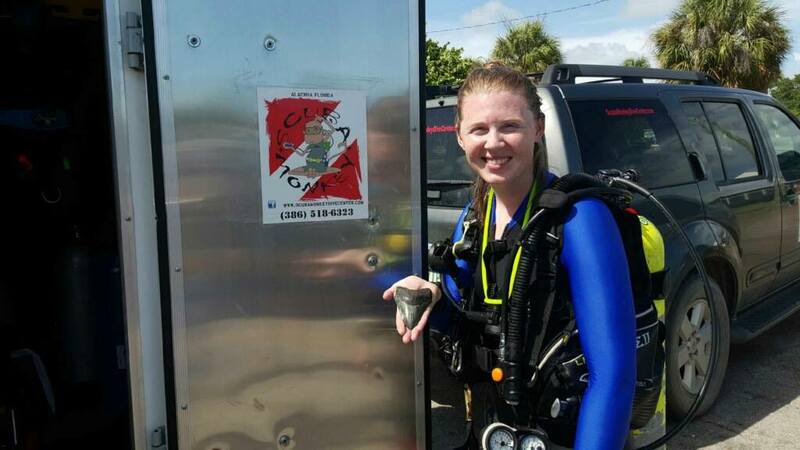 Scuba Monkey Dive Center Adventures! Come see what all the fuss is about. 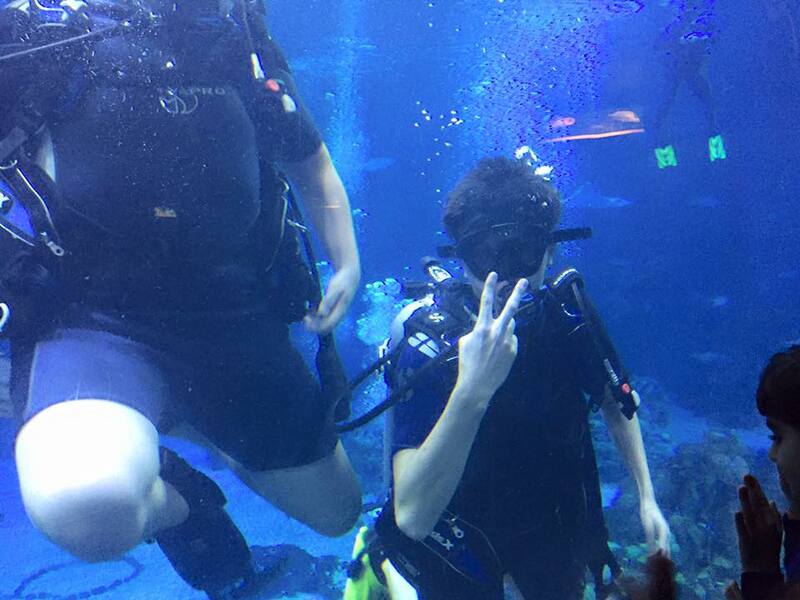 You'll never forget your first couple breaths underwater! This is a new trip we are going to start doing every year. 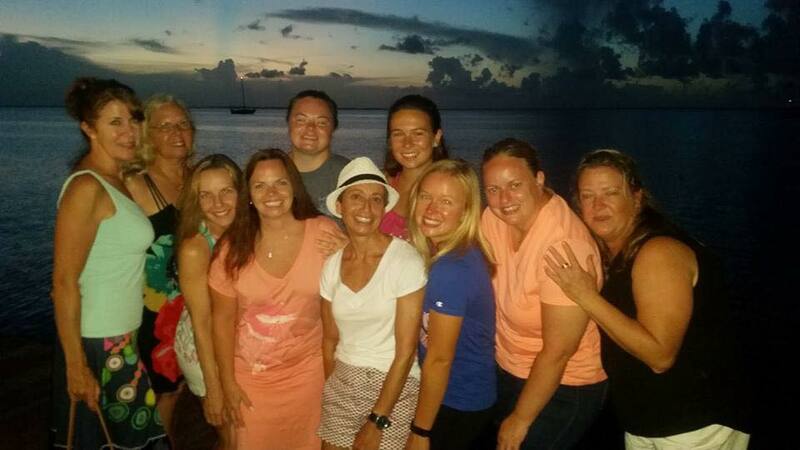 Grab your girl friends and enjoy a weekend of diving and celebrating womens dive day! Dive into the seas with nemo and his friends! Swim in clear water with turtles, sharks, eagle rays and angelfish. Take your Easter tradition to the next level! A night dive in Devil's den is the best way to go. 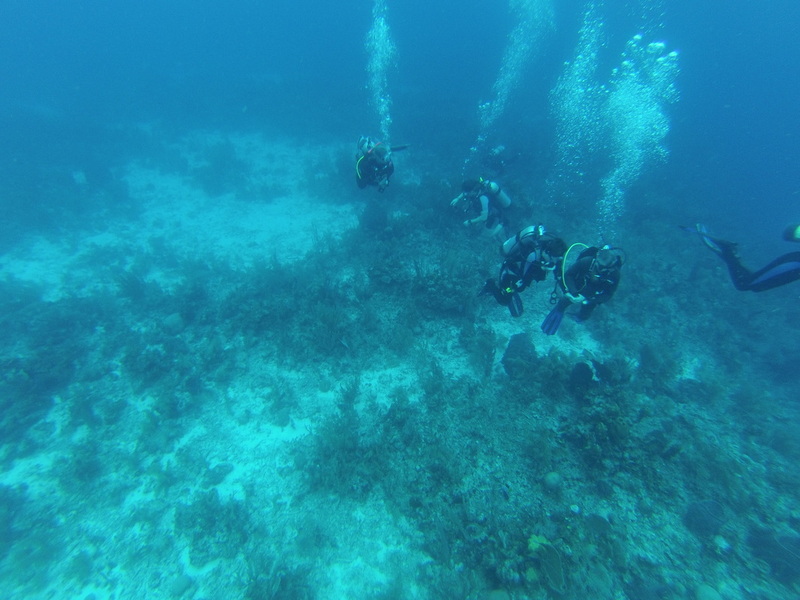 You'll see some of the best diving in Belize. 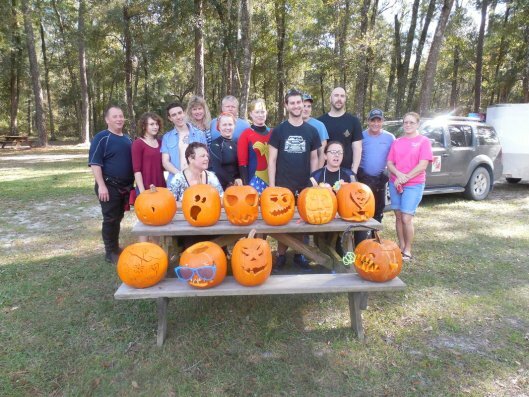 Come with us for our next trip and see what your missing! 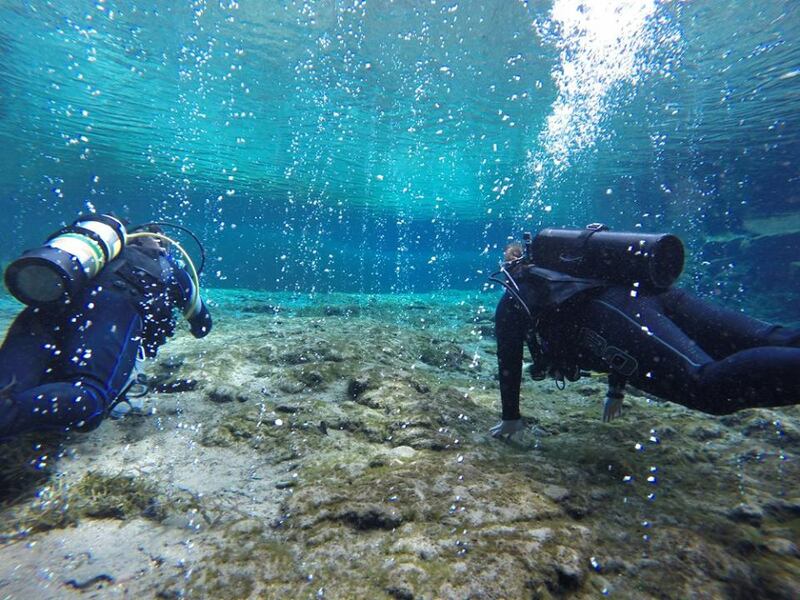 Take your certification a step further, build confidence & expand your scuba skills through different Adventure dives. Always a favorite. 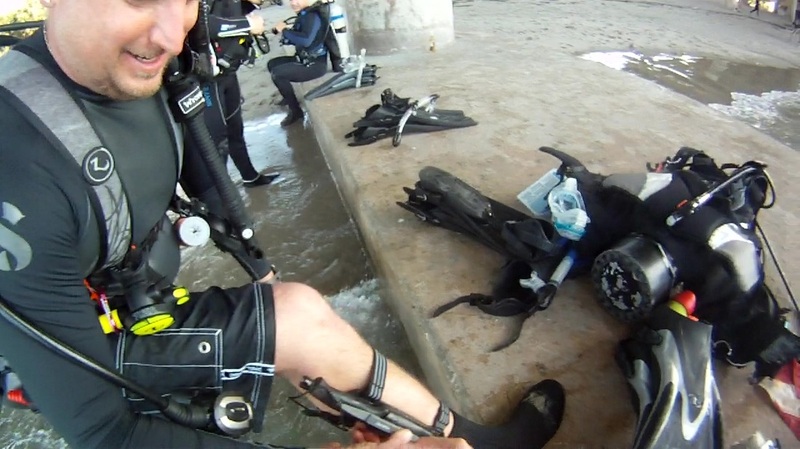 A real easy shore dive under Blue Heron bridge. This dive is full of life and always a lot of fun! 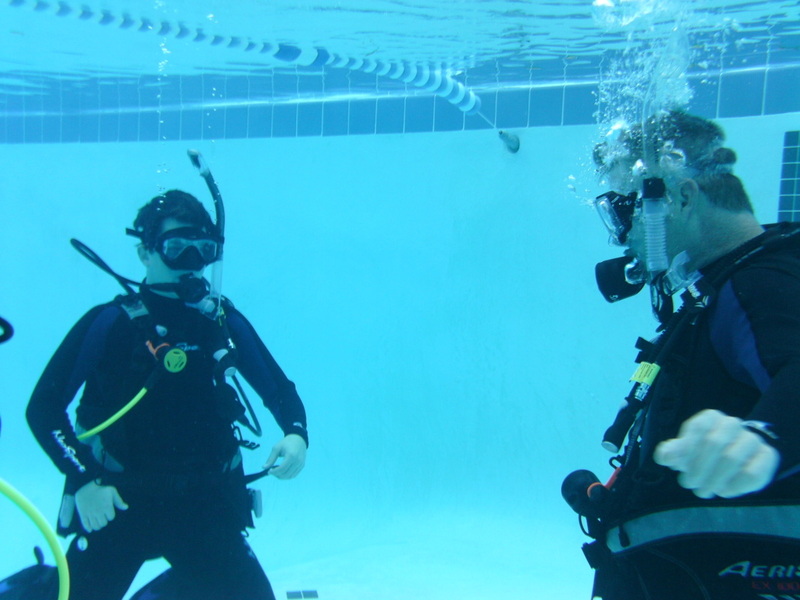 Our club is full of enthusiastic and active divers. 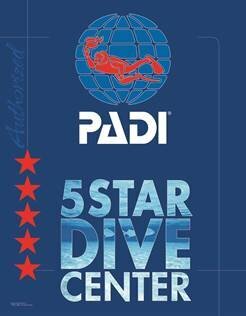 If your having trouble finding dive buddies the club is perfect for you!